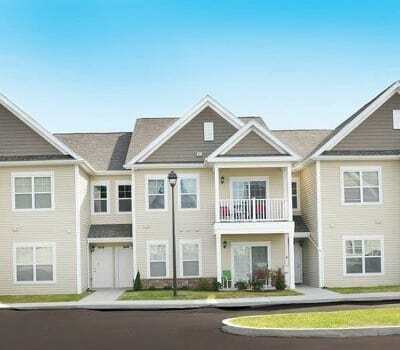 Canal Crossing is a boutique apartment community in Camillus, NY. We offer upscale one and two-bedroom apartments for rent in Township 5. From our community you can access a variety of activities and entertainment options. Outdoor enthusiasts and nature lovers will appreciate Canal Crossing’s close proximity to several local parks and bodies of water such as Reed Webster Park & Shove Park. One of the most attractive features of the apartments at Canal Crossing is the convenience of our location. 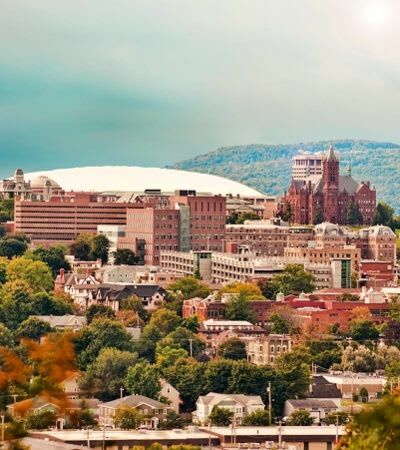 Route 5, Route 695, and the NYS Thruway/I-90 are all nearby to provide you with access to many local employers. 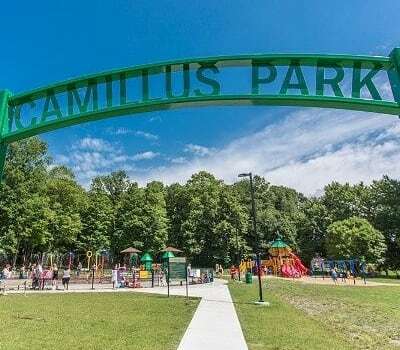 Other interesting attractions in the Camillus area include The Wilcox Octagon House, Sims Store Museum, and the nine-mile aqueduct. Easy access to public transportation is steps from your new Canal Crossing doorstep via Centro bus service. 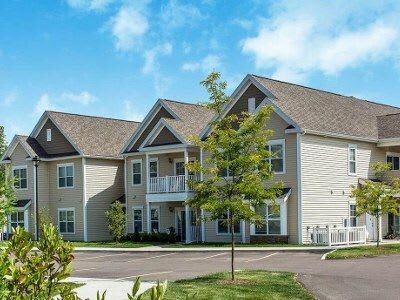 To learn more about our excellent location, schedule a tour of Canal Crossing with one of our leasing agents today.